Team4Tech Summer 2019 Internship in Costa Rica – Deadline 3/31! This internship is perfect for undeclared students! It involves TRAVEL, EDUCATION, TECHNOLOGY and SPANISH. They are accepting 7 Spanish speaking students for this program. DON’T MISS THIS OPPORTUNITY! 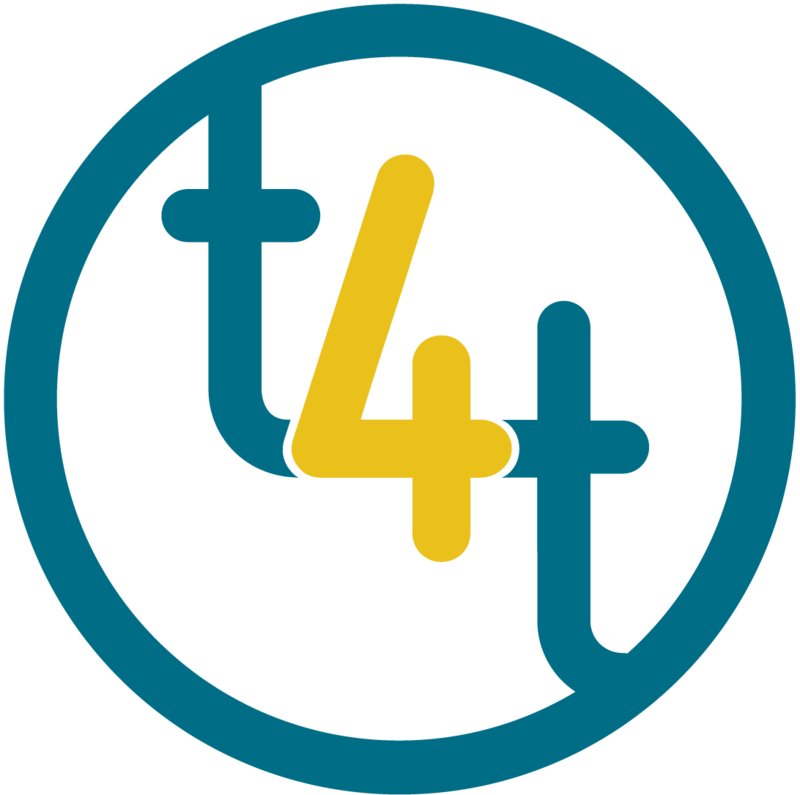 Team4Tech works to advance the quality of education in developing countries by connecting technology volunteers and solutions with high impact non-profit organizations. They guide volunteer interns through four to six weeks of preparation based in human-centered design principles, followed by three to four weeks of in-country immersive service learning that leverages their skills and passions to make a difference in education. Over the past five years, Team4Tech has implemented over 50 projects with more than 400 volunteers from 15 leading tech companies and universities, reaching 45,000 students and teachers. In Costa Rica, Team4Tech is partnering with TeachUnited, a US-based non-profit organization that works to advance teaching and learning in rural schools via teacher training, mobile technology and personalized learning. Teach United is focused on enhancing education at schools in the rainforest region of Sarapiqui. This area of Costa Rica primarily serves students of families working in pineapple and banana plantations, many of them Nicaraguan immigrants. During the summer of 2018, 10 volunteer interns from Middlebury College provided technology support and training for TeachUNITED (TU) teacher trainers, participating teachers, and community partners. They delivered 4 workshops, updated the software on 100 tablets, trained the TU staff on new hardware and software, and filmed and produced a marketing video to promote TU. Volunteer interns will be immersed in the local culture and environment at the Chilamate Rainforest Eco-Retreat. While at the eco-retreat, interns will have an opportunity to participate in cultural and adventure activities like rainforest and agricultural tours. This program is unpaid, and the Center for Careers and Internships is subsidizing the cost of participating. Scholarships may be available to cover all or a portion of your travel to and from Costa Rica. If you are offered and accept this internship, you will be required to complete funded internship paperwork. Learn more about the position in Handshake here.